Whose house will they play this time? 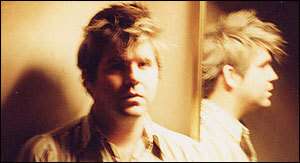 LCD Soundsystem’s new album “Sound of Silver” due out March 20th is followed by a 14 date tour. Their digital EP “North American Scum” was also recently released on February 20th. Also, don’t forget to check them out on Letterman April 11th.